It’s National Hot Chocolate Day, which should really be every day in winter right? Skip your standard mini marshmallows for true treats at these NYC spots. Belle Shoals (10 Hope Street) has transformed their outdoor patio into a magical holiday garden called “Silver Belles” for the season. 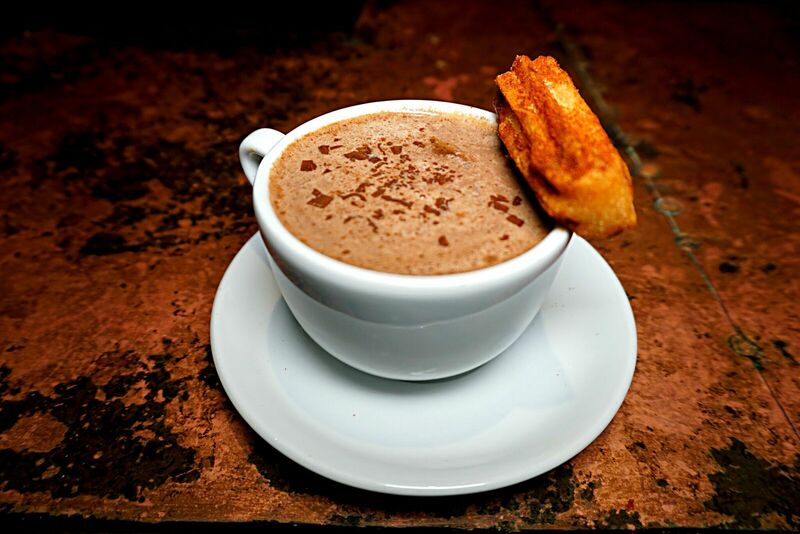 There you can enjoy their Choco Choco Oaxaca – housemade hot cocoa, vanilla, cinnamon and a spicy kick of cayenne pepper. Enjoy is as is or with a mezcal spike for an extra charge to add delicious layers of smoky notes. Either way, it is topped with a generous serving of house whipped cream. 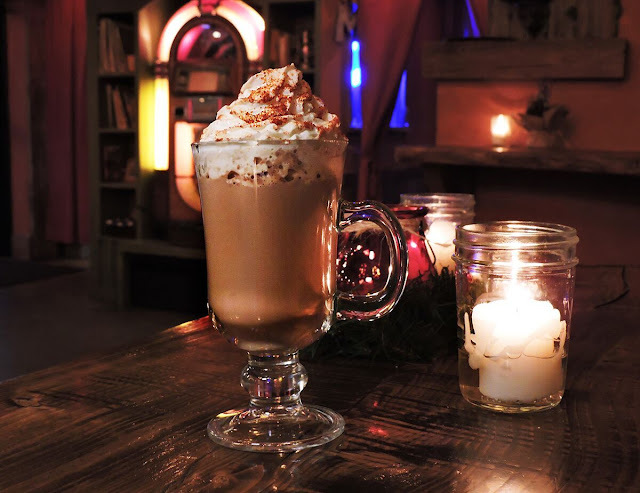 Flatiron hotspot Casa Neta (40 East 20th Street) is sticking with their tequileria roots with their seasonal Mexican Hot Chocolate. Housemade hot cocoa is spiked with a touch of tequila and a splash of mezcal and garnished with a freshly made cinnamon and sugar churro. Try a full size or mini! Nothing warms your soul more than cozying up with a nostalgic cup of cocoa, especially if it is topped off with a sweet treat or a hint of booze! At Trademark Grind (38 West 36th) baristas have whipped up a over-the-top hot chocolate with cacao rouge, your choice of skim, almond or soy milk, and torched meringue. That whole concoction is topped with their signature Doffle, which is a donut waffle mashup. 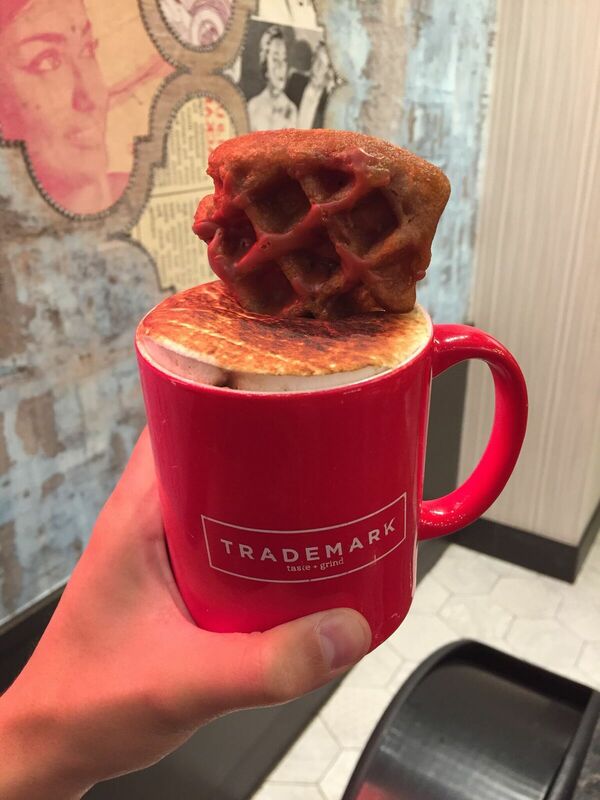 Trademark Grind’s Doffle Hot Chocolate is available for $8, while doffle garnishes last. In the East Village, Boulton & Watt (5 Avenue A) is serving up their boozy Muy Cocoa. 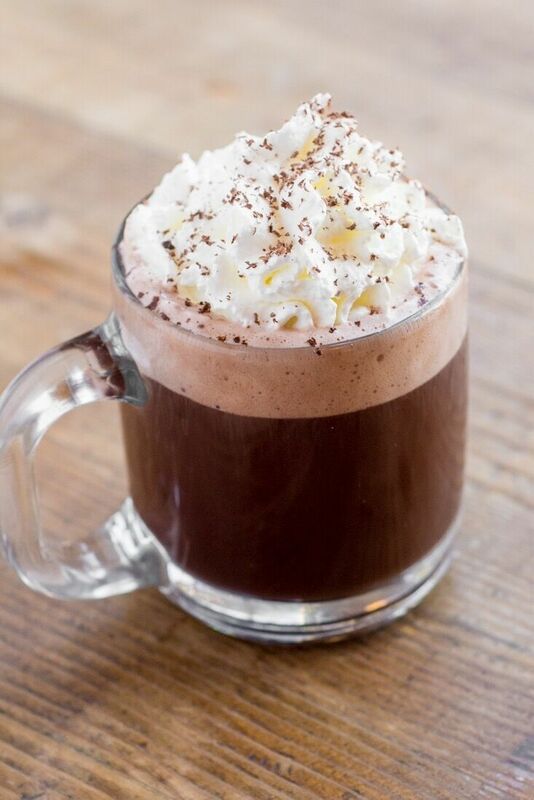 Crafted with dark cocoa and heavy cream then spiced up with a kick of Ancho Reyes Chili Liqueur and balanced with nutty notes of Cafe Borghetti Espresso Coffee Liqueur. As if that wasn’t delectable enough, the cherry on top is a housemade whipped cream infused with Cointreau for a bonus boozy kick.